There are many circumstances which might lead you to wanting to transfer music from iPhone to iPhone, such as getting a new phone or sharing music with your family. No matter what your reasoning is behind wanting to share music, you will want to do it the right way. There are a lot of options out there. We have included instructions for how to use iMyFone TunesMate in this article, along with some other options for transferring music from iPhone to iPhone. 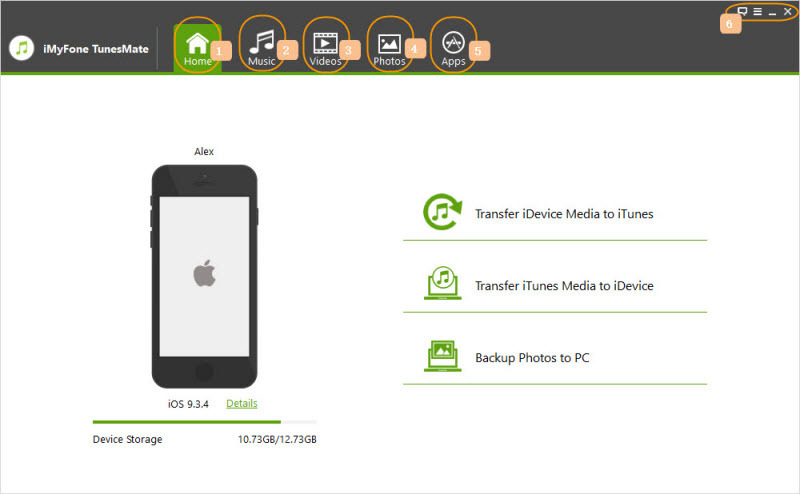 The best option for iDevice data transfer on the market today is the iMyFone TunesMate suite. It allows you to transfer music and other data to your computer, iTunes or another iPhone. With this, you can truly see how easy it is to use iMyFone over the other options. It has been proved the No.1 program to use to transfer music from iPhone to iPhone without iTunes. Transfer Purchased and None Purchased -There are no limitations that come up when you use iMyFone, you can transfer both iTunes music and third-party music. 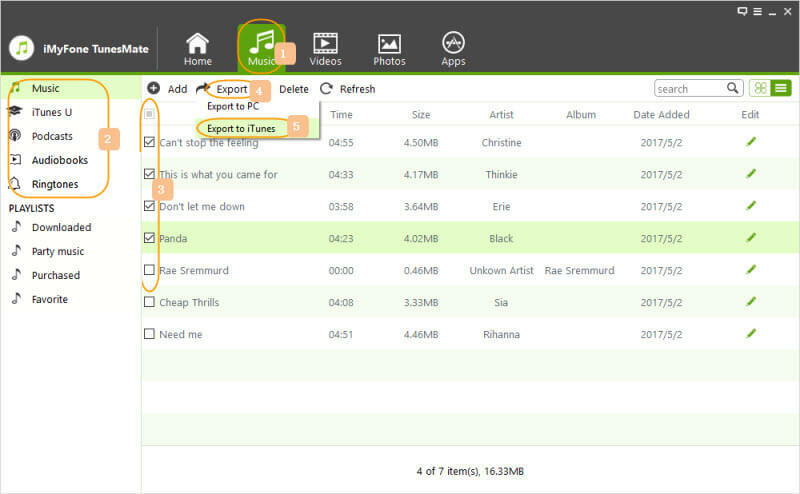 Transfer without Erasing Previous Data - The sync is completed without any need to erase your previous songs. Compatible with Wide Models - Phones and devices running iOS11 are compatible for use with iMyFone. That includes the new iPhone X and iPhone 8. Two-Way Transfer - Transfer media files from iPhone to iTunes/Computer and vice versa. Transfer Directly - Transfer files without opening iTunes on your computer. Follow these basic steps to transfer music from iPhone to iPhone without iTunes. Open iMyFone on your computer. Then it all starts by connecting the phone that stores the music to your computer. Under the music tab in iMyFone you should see a list of songs that the device has on it. You can also view podcasts, audiobooks, and iTunes U. Select all of the songs you want to transfer. 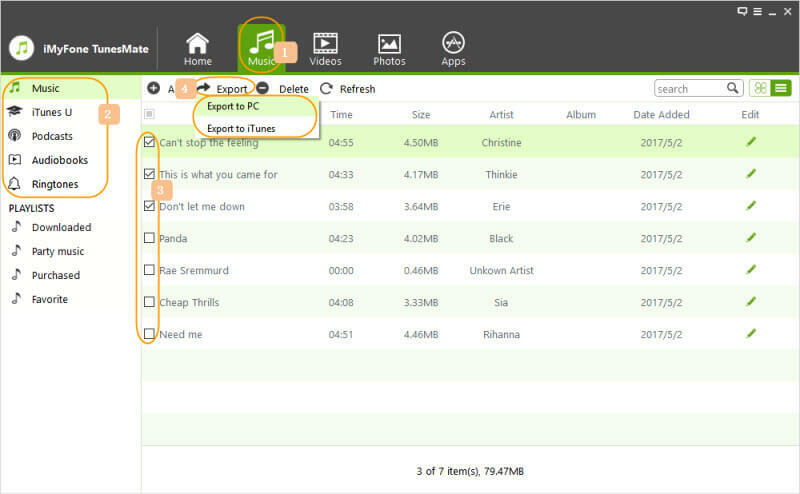 Once you have the songs you want to transfer selected, click Export to PC/Mac. Save the songs in a folder you can easily find. Don't forget to name the folder something you won't forget. This is the first step to transfer music from iPhone to iPhone without iTunes. After you have exported your music to your computer, you need to plug in the second iPhone. Click on Add > Add Folder at the top and find the folder of music that you want to add to the second iPhone. The open option will start the transfer to your iPhone. As soon as the transfer is complete, you will get a notification as to whether or not it was successful. 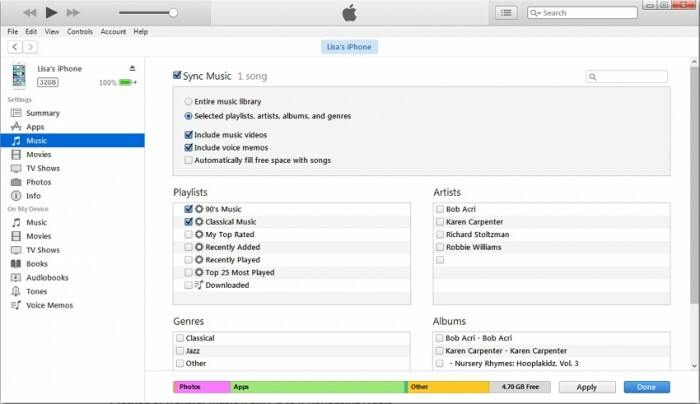 There are several options for transferring music from iPhone to iPhone without computer. We have created a small list and guide here for you for your comfort. By reading these through, you will see the ease of using iMyFone. 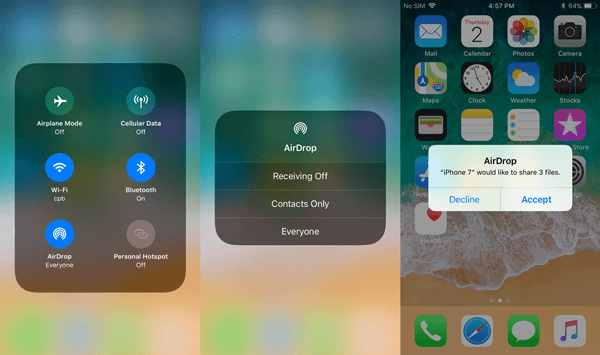 AirDrop is a remote file sharing feature on iOS devices which enable you to send songs from iPhone to iPhone without a computer. It creates local networks that are private but users with the right permissions can connect and data can be transferred. Step 1: Turning AirDrop on in the Command Center. Step 2: Once AirDrop is turned on, you can simply go to the Music app and find the song you want to transfer. Step 4: Find the person you want to transfer music to and tap their name. Once the transfer is accepted on the second iPhone, the process will begin. Dropbox is one of the major leaders of cloud storage out there. They have a variety of plans from free to paid that allow you to do what you need to with your data. An iOS app is available for the popular cloud storage platform that allows you to transfer songs from iPhone to iPhone. Step 1: Simply download the app on both of your iPhones. 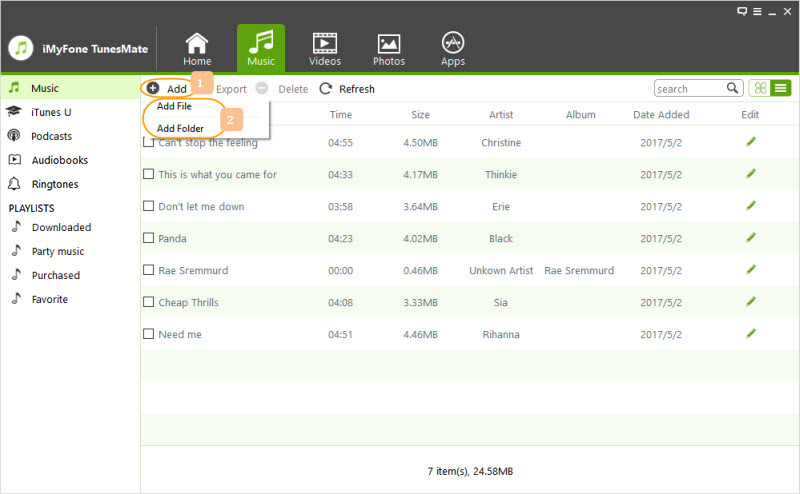 Step 2: Then navigate in the app to the songs you want to upload and place them on your Dropbox account. Step 3: On the second phone navigate to the location of the songs in Dropbox and download each song that you want to keep. You can also email songs from iPhone to iPhone. 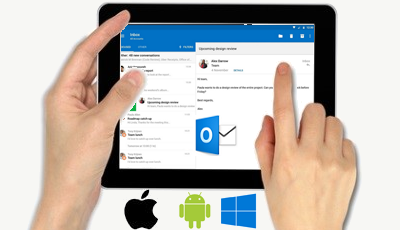 In your email app, attach the songs you want to share to an email and hit send. Once you receive the email on a second device, download the attachment to get the music. Many email apps have a data share limit that you will encounter. That means you will be limited to the size of these songs per email. You can also transferring music from iPhone to iPhone using iTunes. It does take time and come with restrictions though. It is the way that most users are familiar with transferring music from iPhone to iPhone. Plug in the second iPhone that you want to transfer music to. iTunes should quickly recognize the device. Go to the music in iTunes that you want to sync to your second iPhone. Once you have set up the music you want added to the phone, it will sync. iMyFone TunesMate is a program that is featured on multiple news sites and in multiple news services, it is also trusted by thousands of people around the world to transfer their data from iDevice to computer and vice versa. The system is one of the most comprehensive data transfer programs designed for iDevices. It far surpasses the options that iTunes gives for syncing data. It has been highly recommended by many professional software review webistes, such as Getintopc, Geekreply, tricksworldzz.com, etc.